June’s Black Box – 500 Days of Summer! For those sporty chickas out there who are into staying fit and tone, here’s a little cheat sheet for you. 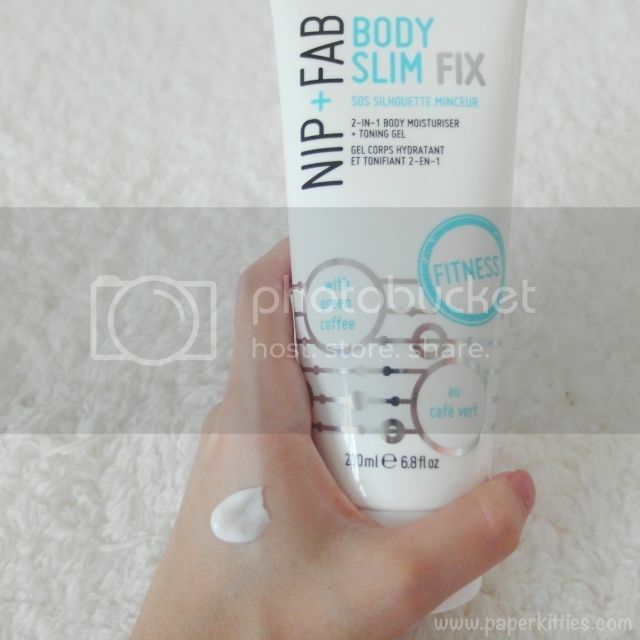 Nip + Fab Body Slim Fix is a 2-in-1 body moisturiser toning gel that is best used after your workout routine to improve the appearance of your body contours for a firmer, slimmer appearance whilst moisturising it. 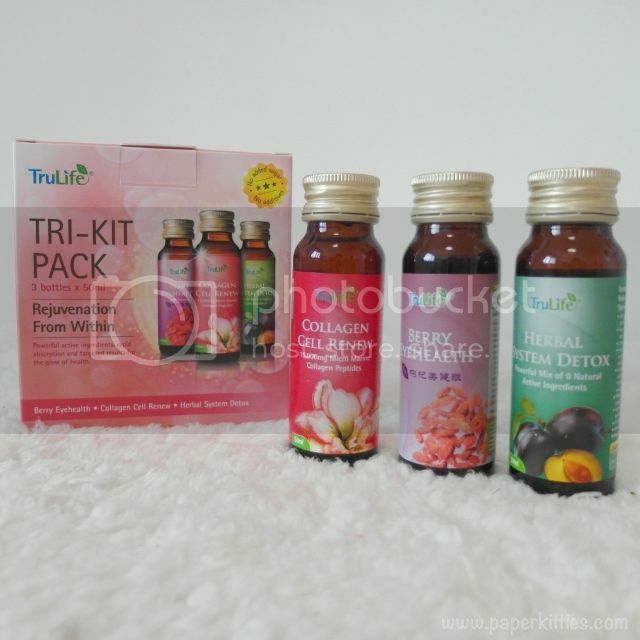 I personally love massaging it into my tummy as it will also help in getting rid of water retention too and unlike other toning gel out there, Nip + Fab Body Slim Fix doesn’t heat up nor stings. 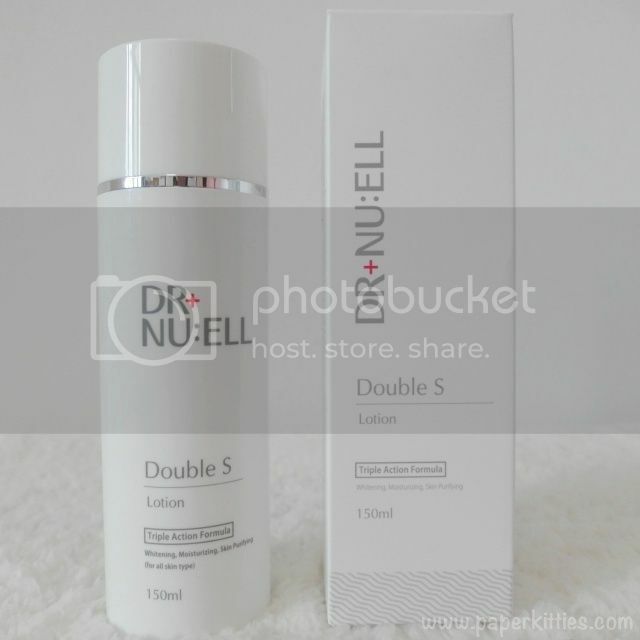 No beauty box is complete if there ain’t no skincare~ Dr+Nu:Ell Double S Whitening Lotion is known for its self-regenerationability – to repair, brighten and hydrate your skin. It may take awhile to be fully absorbed but once it is, there is no greasy after-feel.. an important factor for all Summer-themed skincare!